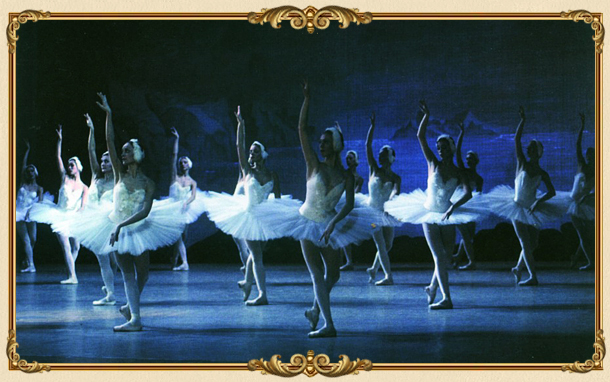 «Swan Lake» was the first ballet by Pyotr Tchaikovsky. The premiere was held in February 1877 It is impossible to imagine that the ballet in which the girl was his swan-the main character, was not a success at the Bolshoi Theatre. The «Lake» long forgotten, and only after the composer’s death an experienced conductor of the Mariinsky Theatre Drigo composed the music of Tchaikovsky’s new work. At this time, a ballet set by Marius Petipa and Lev Ivanov. 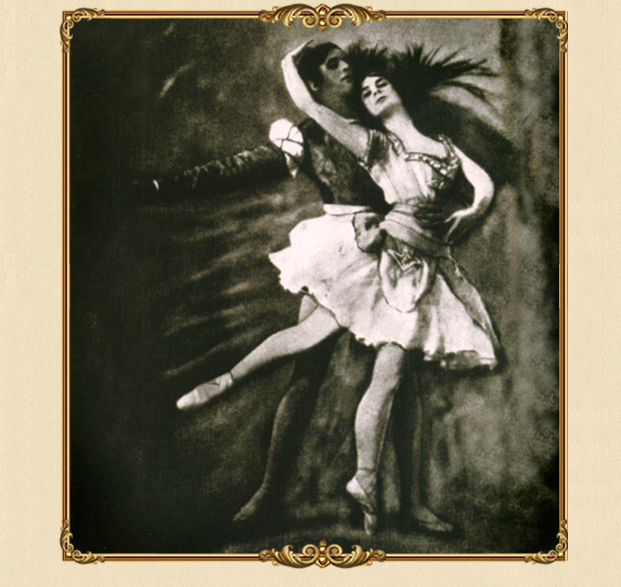 The second premiere of the ballet took place in January 1895 performance was recognized by the lyrical apex Russian classical ballet. Pierina Legnani Milan ballerina, brilliantly performed the role of Odette-Odile, received the title of «unparalleled prima ballerina» for masterly technique. The party Odile she first performed 32 fuete. 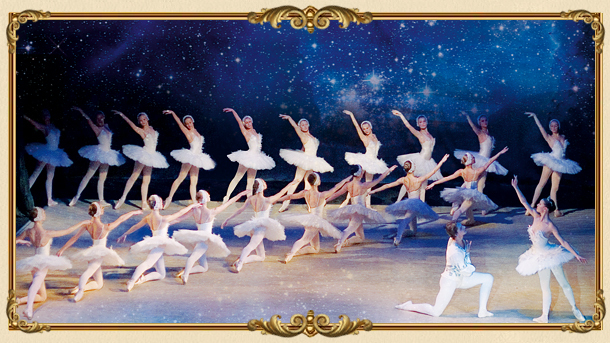 So Russian classical ballet, was women’s party, composed by different choreographers. That it is considered to be a key test for the status of this ballerina. 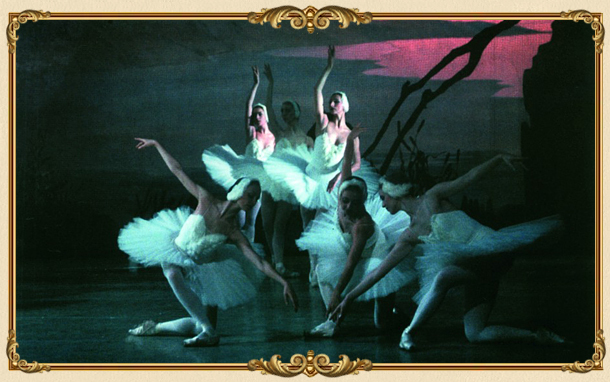 Triumphal march of «Swan Lake» – one of the best romantic ballets, lasts for more than a hundred years, and to this day remains a real gem of classical ballet. On the feast of age Prince Siegfried gather friends. They are having fun and dancing. Mother of Prince – reigning German princess – congratulates his son and gives him a crossbow. Overall fun prince falls apart. He was haunted by premonitions of love. Evening comes, it gets dark. Siegfried sees fly past away a flock of white swans, and struck by their beauty, rushes after them. Ball at the Castle sovereign princess. Her son must choose a bride. One after another in front of Siegfried are young girls. But none of them affects the heart boys, all whose thoughts are fixed to Odette. In the hall there is a sinister figure of a knight. This is an evil wizard, taking the form of Baron Rothbart. With him is his daughter – Odile similar to Odette. Deceived by this resemblance, Siegfried elect bride Odile, Odette violating the oath. Siegfried realizes his mistake and desperately rushes to Swan Lake. Shore of the lake. Girls swans anxiously awaiting the appearance of his girlfriend. 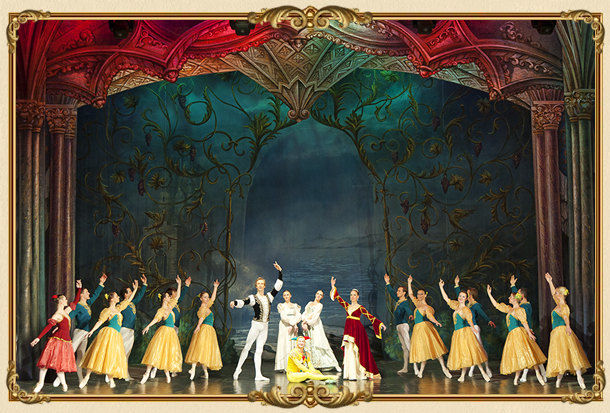 Odette appears and excitedly tells her friends about the change of Siegfried. Now nothing can save them. Siegfried runs. He begs Odette to forgive him unwitting betrayal. Prince engages in battle with a wizard appeared. Seeing that the young man in danger of death, Odette rushes to his aid. For the salvation of a loved she is ready to sacrifice themselves. Odette and Siegfried win. Girls are free. Anthem of love, youth and beauty.